With a brand new console generation coming this year it was almost a sure bet that we’d see another Need for Speed title to help kick it off. After teasing a few images the past few days via social media, EA announced that Need for Speed: Rivals would be launching later this year for the PS4 & Xbox One. Need for Speed: Rivals will also be coming to the current generation of consoles and PC on November 19th, so if you don’t plan on upgrading this year you’ll still be able to play the game. No release date was given for the PS4 & Xbox One versions as the press releases simply stated they’ll be out “later this year”. The game takes place in Redview County, a fictitious city where players are unleashed in an open-world as either a police officer or a street racer. Customization hasn’t been very abundant in the series as of late, but Rivals will feature the ability to customize liveries, rims, license plates, paint and various performance upgrades. AllDrive, the marquee feature for Need for Speed: Rivals, allows players to seamlessly enter and exit various “worlds” that contain other gamers. What do you think about the newly announced racer’s first features and details? 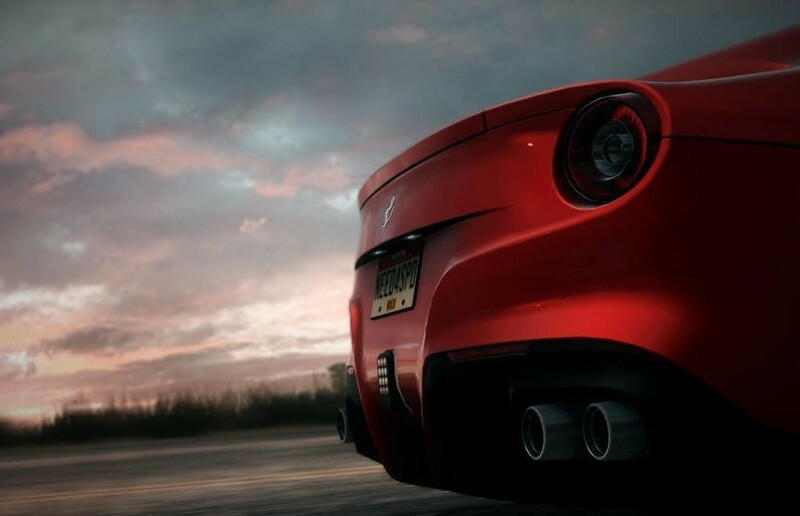 Be sure to let us know what you think by leaving us a comment below, or discuss Need for Speed: Rivals in our community.